On this first day of Winter I thought it would be nice to revisit one of the happiest rainy days I’ve ever experienced. 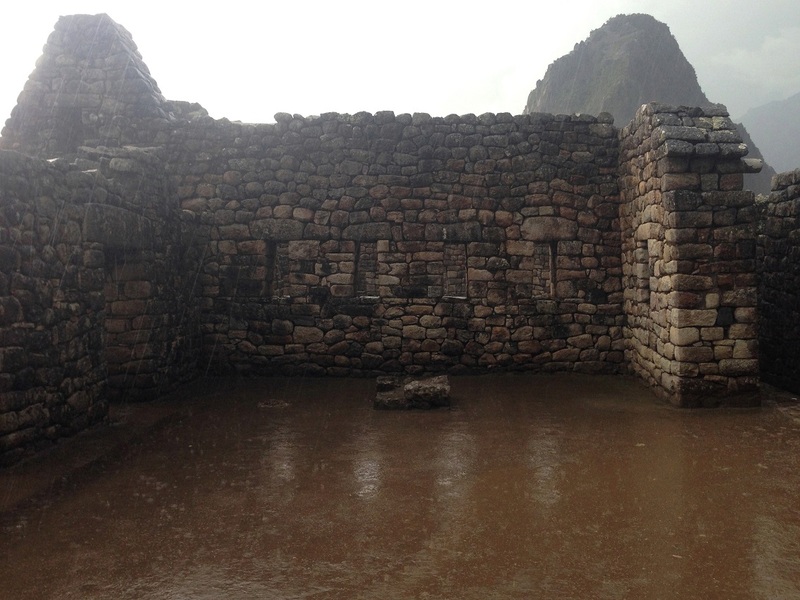 The downpour at Machu Picchu was nothing short of spectacular… as the heavens opened up and the thunder rolled, the atmosphere became electric… and we truly felt in awe of Machu Picchu’s engineering, beauty and amazing energy. Machu Picchu, Peru, September 2014. This entry was posted in dear monday, inspiration, peace, Photography, travel and tagged dear monday, dearmonday2015, inspiration, machu picchu, photography, travel. Bookmark the permalink.